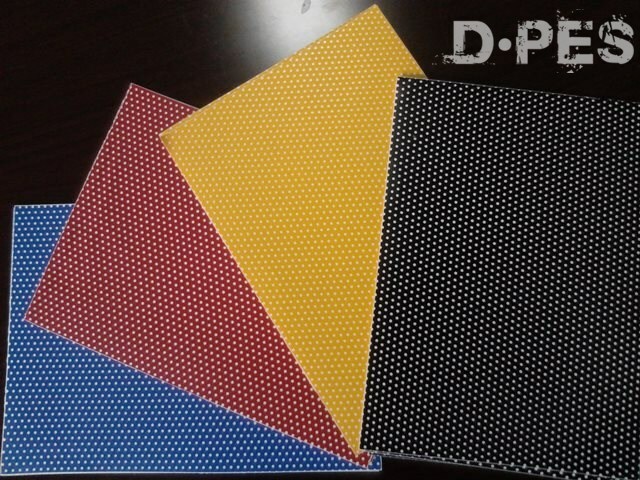 Dual color film is a special perforated film. It can create two different visual effects during daytime and night. In daytime, it presents its original color (no lighted), while it changes another color during night when it is lighted. Dual color film is widely applied to internally illuminated signage and channel letters.